Multinox INC is specialized in manufacturing, supplying & exporting a qualitative range of Carbon Steel Pipes & Tubes that are widely demanded all across the globe. Our range is produced using premium quality of carbon steel raw material and follows the different international standards. 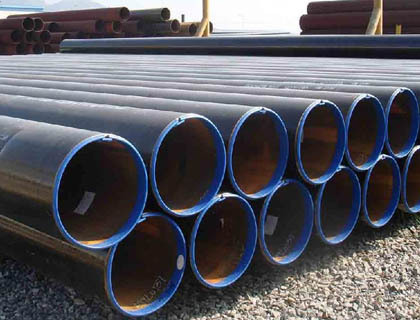 Carbon Steel Pipes are widely available and comparably affordable, making it an economical choice for very large projects such as pipelines. 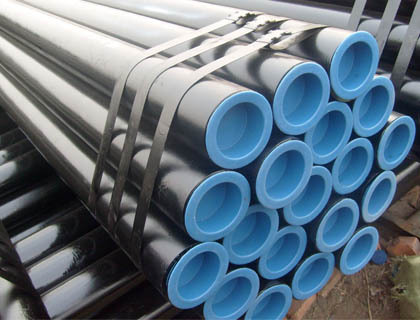 Carbon Steel API 5L Line Pipes & Tubes are manufactured to ASTM Standard A or B are not interchangeable with API 5L. Multinox INC is specialized in the full range of Carbon Steel Seamless Pipes and Carbon Steel Welded Pipes. Carbon Steel Tubes are manufacture using the high-quality raw material; these are recognized for their perfect shape, corrosion resistance, great strength and long-lasting life. ASTM/ASME A106/SA106 carbon steel seamless pipes are widely used in various industrial applications including high heat, including process piping, boiling plants, compression stations, and refineries. 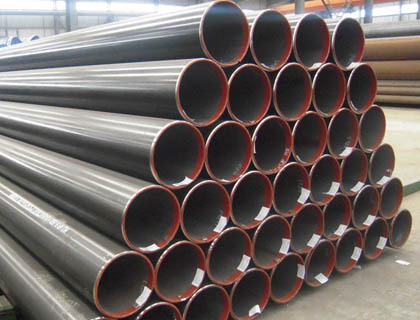 Well checked Carbon Steel Round Pipes are manufactured as per international quality standards, these are available in varied dimensions and thicknesses to meet diverse application needs. We here at Multinox INC are committed to sale large selection of Carbon Steel Square Tubes to our worldwide valuable clients. Please contact us today or Email us your specific requirements on Carbon Steel Piping & Tubing needs! Reports Mill Test Certificates, EN 10204 3.1, Chemical Reports, Mechanical Reports, PMI Test Reports, Visual Inspection Reports, Third Party Inspection Reports, NABL Approved Lab Reports, Destructive Test Report, Non Destructive Test Reports, India Boiler Regulations (IBR) Test Certificate, Mill TC EN 10204 3.1, Lab Test Reports, Flatten test, Impact test, Tensile test, Yield Test, Ex-Stock, Hydro test, UT test, Etc. Multinox INC offers Carbon Steel Pipes & Tubes at one of the most competitive prices in India. Request the latest Carbon Steel Pipes & Tubes Pricelist using the contact form here.